Are you bored of running on the treadmill? Are you sick of the mundane repetition of your work out plan at the gym? Do you find it hard to motivate yourself to keep fit? Well why not try this? The new dynamic and exciting way to keep fit and also improve your football skills! 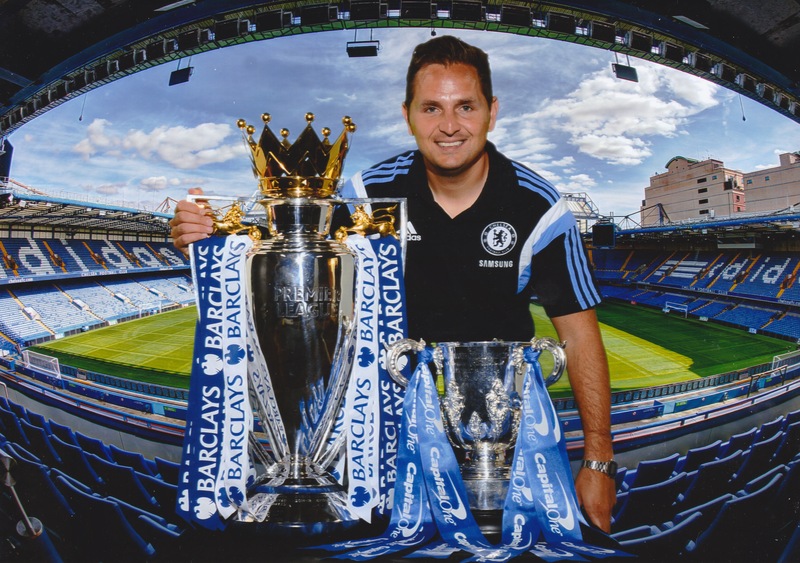 Get trained by a professional football coach who works for an English Premiership Football Club. Whether you are a keen footballer who wants to improve their technique and overall game or a newcomer to the game who is bored of going to the gym and wants to get fit in a new and exciting way. PDA Football Fitness London gives you the opportunity to keep fit whilst improving your technique with the ball. Impress you team mates or dazzle your opponents at 5 a side with new skills and tricks.Whether your goals are to lose weight, change your body shape, keep healthy, cope with life’s stresses or just generally feel more energised and alive, PDA Football Fitness Training will assist you every step of the way. Football is one of the most physically demanding games in the planet. PDA Football Fitness Training London gives you the opportunity to experience the training that professional footballers undertake, which keeps them in peak physical fitness while honing their technical skills enabling them to perform at the highest level. We can design sessions depending on your fitness levels and aspirations. All training is ball related and means you have the additional benefit of improving your technique whilst also getting fitter.